Very happy with my item. Came fairly quickly even though Christmas time. 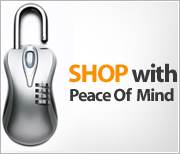 A good product at a good price. 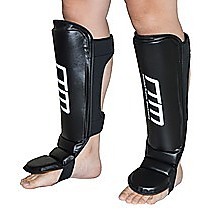 Another fine MMA and UFC training aid from Randy & Travis Machinery, this set of gel shin and instep pads keep your legs protected from hard blows as you train for your competitions. With Gel foam moisture control and 300 Denier nylon, this pad will wick away sweat, even during the most strenuous workout, keeping you comfortable, focused, and dry. 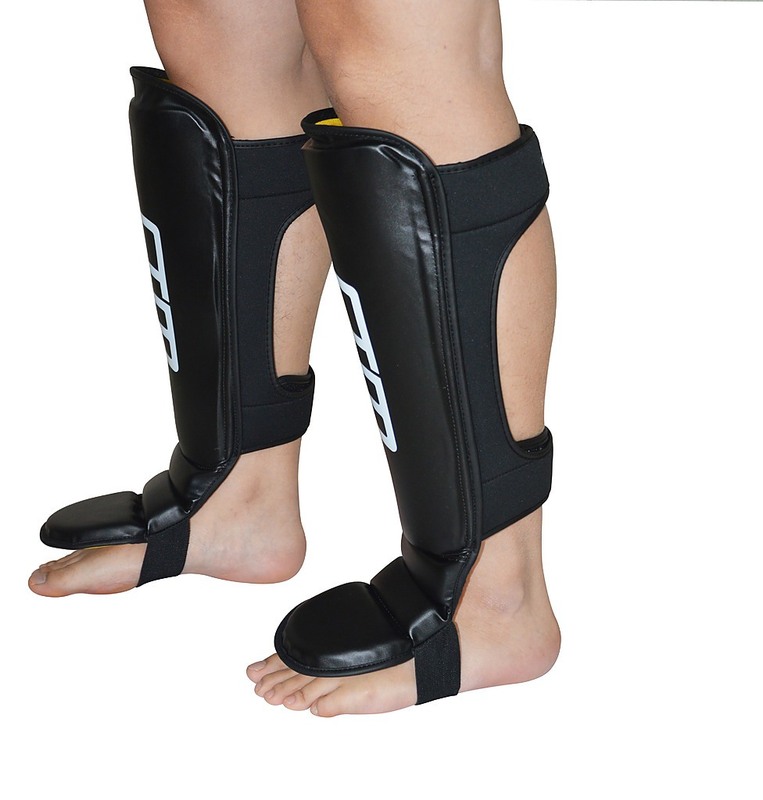 With its crossover loop and hook strapping system, the pad will stay in place, while its low profile shin construction keeps the shin guards in place for a perfect fit. 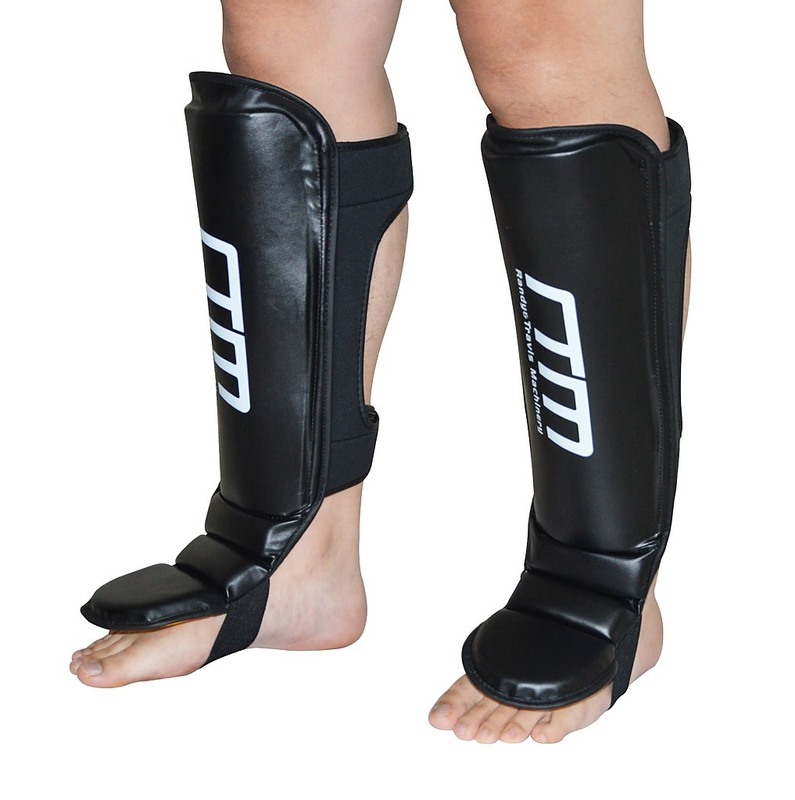 A compression sleeve keeps circulation at its optimal level, funnelling blood back into your core for extra power. Extra-light carbon fibre padding makes this pad last almost thirty percent longer than other training pads. 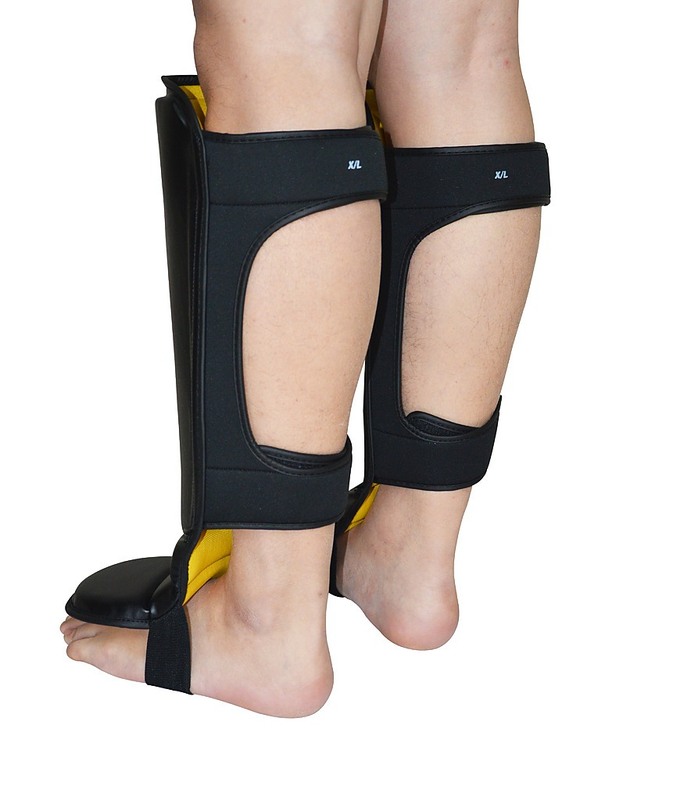 An instep guard protects the delicate bones of your forefoot from blows and missteps. Perfect for the home, garage or gym, the Punching Bag Pivot Bracket is a great choice no matter your fitness level. And don't worry about having an intense workout — the bracket is made from a heavy-duty steel with a black powder-coated finish. 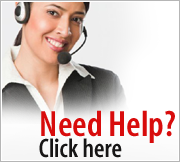 It will be your fitness companion for many years to com.. 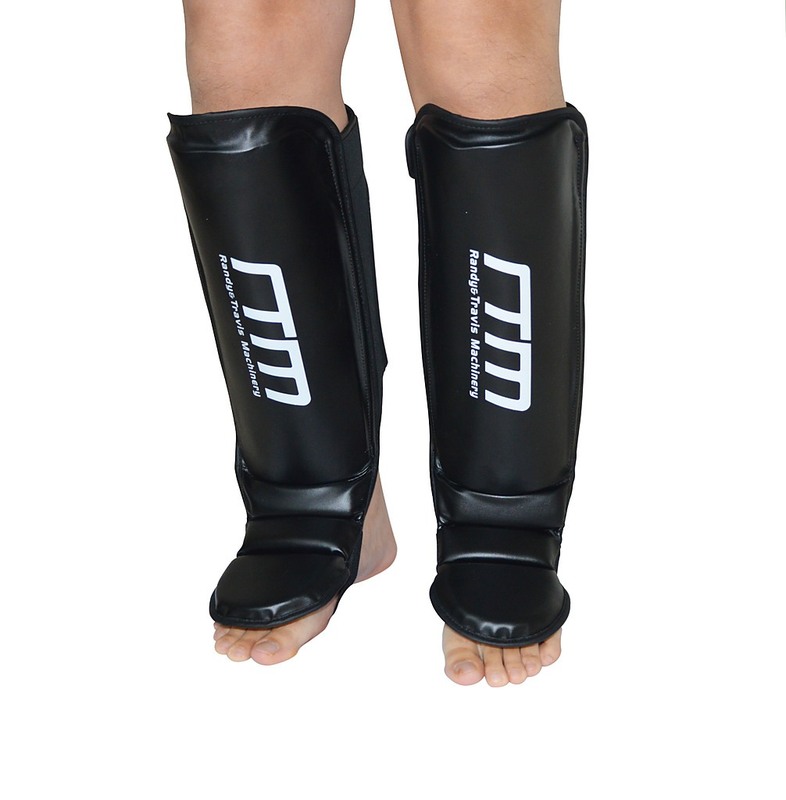 This grappling dummy mimics the features of a human and makes a great opponent for the budding martial arts student. The dummy is built to last and, just as any good MMA wresting dummy should, it can take real punishment. 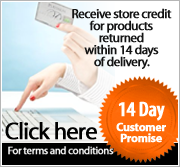 Specifications: • Weight up to 25kg • Size: 40” • Constr.. This Wall Mounted Boxing Bag Rack is ideal for boxing enthusiasts! Mount this rack to any wall to help enhance your workout routine. With a maximum weight capacity of 100kg and a heavy duty steel construction this rack and withstand the right hooks and kicks of any MMA fighter! The four-point fixt..